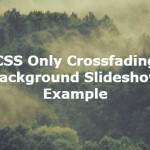 Import the vanillaSlideshow.css and vanillaSlideshow.min.js into the web page. 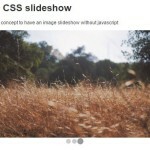 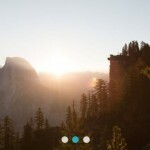 Embed images into the slideshow with arrows and bullets navigation. 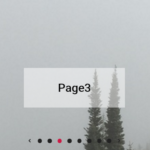 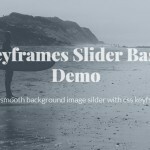 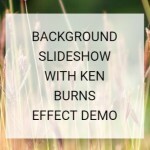 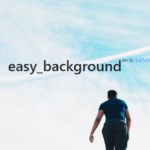 If you want to create a background slideshow, use data-src attribute to embed images instead.